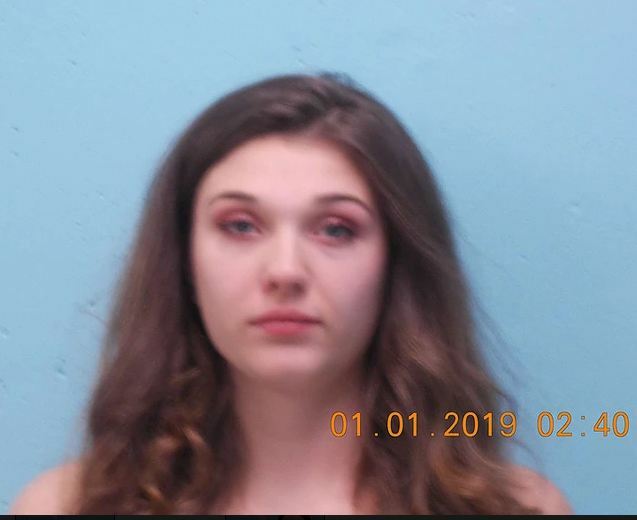 FARMINGTON — Three women are accused of letting minors drink alcohol after police received a complaint of an underage drinking party late Monday on Middle Street, across from W.G. Mallett School. Sgt. Edward Hastings IV said he parked in the parking lot of University Credit Union, at the intersection of High and Middle streets, and it was very evident from the outside that a party was going on. It could be heard from the parking lot. Dozens of college age students, some who were younger than 21, were at the party at an apartment, he said. Alcohol containers could be seen. Hastings and officers Jacob Richards and Michael Lyman responded to the report at about 11:30 p.m.
After an investigation, police arrested three people living at the apartment. 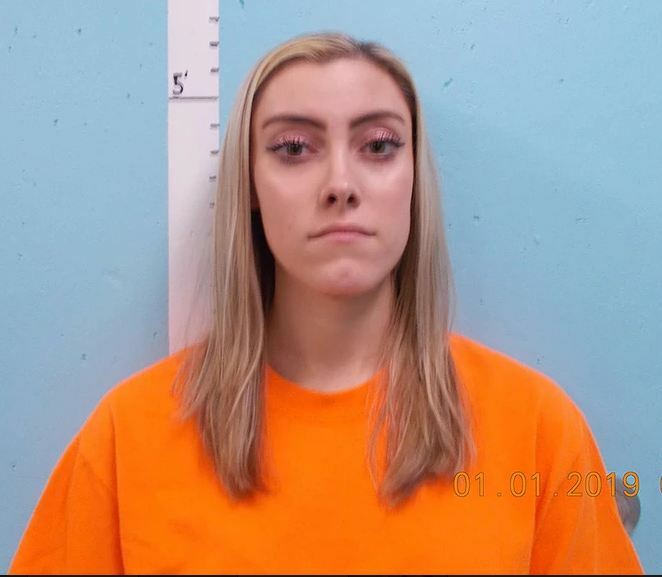 Miranda L. Gould, 20, of South Paris, Olivia Rose Sullivan, 21, of Farmington, Connecticut, and Kristen Hill, 22, of Berwick were each arrested on a misdemeanor charge of allowing minors to possess or consume alcohol, Hastings said. Gould was also issued a summons on a civil violation of possession of alcohol by a minor. All three women were taken to the Franklin County Detention Center. They were each released on $100 cash bail on Tuesday. 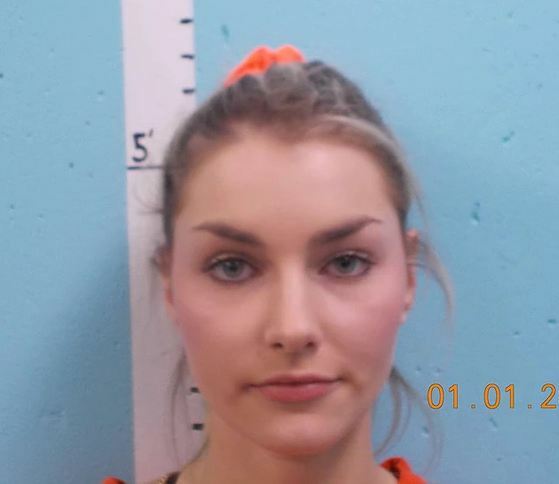 All three woman are scheduled to appear at a Farmington court on Feb. 19. A conviction on the criminal charge carries a maximum 364 days in jail. Last year, police broke up an underage drinking party on New Year’s Eve and some of the same people were at the party on Monday, Hastings said.